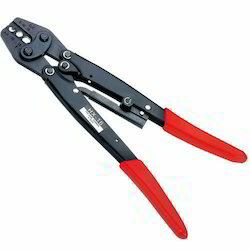 We are a leading Wholesale Trader of side cutting plier, water pump plier, wire rope plier, heavy duty plier, hand plier tool and cobbler pincer from Chennai, India. 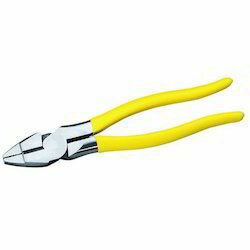 We are one of the most well-distinguished companies in the market that are into offering Side Cutting Plier. 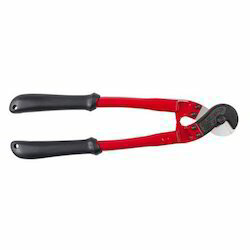 Owing to our in-depth knowledge in this domain, we are specialized in providing Water Pump Plier. 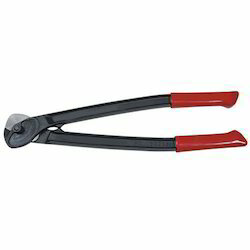 Our company has created a niche in the field of offering Wire Rope Plier. 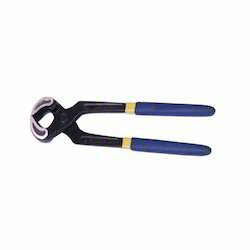 In order to keep pace with never-ending demands of the customers, our company is instrumental in offering Heavy Duty Plier. 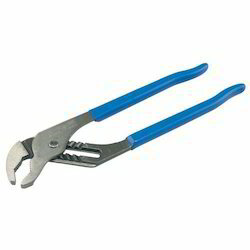 Looking for Plier Tool ?